Hey my beautiful ladies! 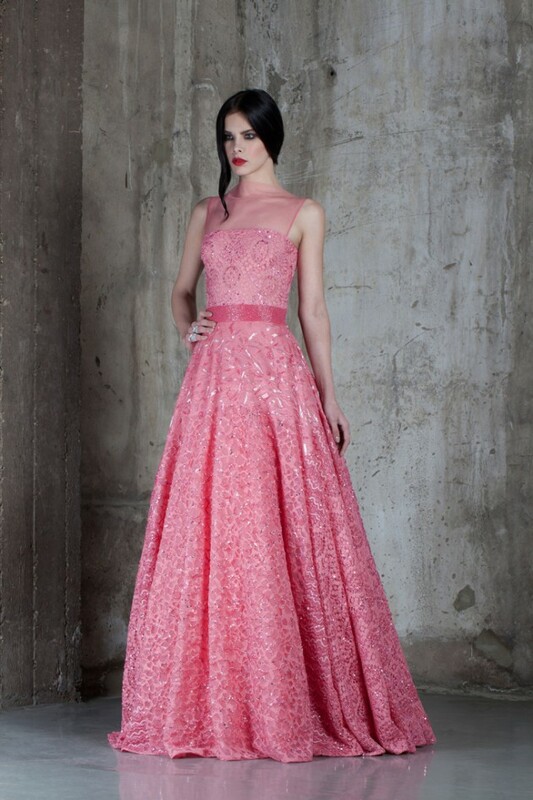 If you are searching for a gown to wear on your friend’s wedding day, or for any other special event, then you should definitely check out the dresses from the Spring-Summer 2016 Couture Collection by Basil Soda. 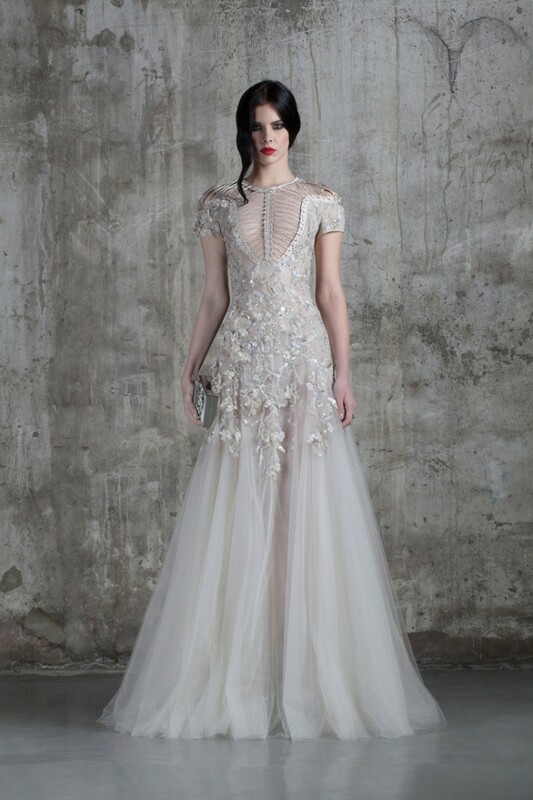 As you may already know, Basil Soda is credited as one of Lebanon’s best-known fashion designers who started his career with Elie Saab – the fruits of which could be seen in his collections today. In the year 2000, he has established his fashion house and quickly gained international recognition. His work drew inspiration from architecture and he said his clothes were intended to juxtapose two extremes “strength and fragility… playing on the duality of a woman”. His clothes were often seen on the red carpet, and were worn by actors, singers and television personalities from around the world. Today, his creations can be found in many cities all over the world, such as Toronto, New York, Washington, Vienna, Cannes, Moscow, Dubai, Beirut, all the way to Thailand, Taiwan, Hong Kong and Singapore. 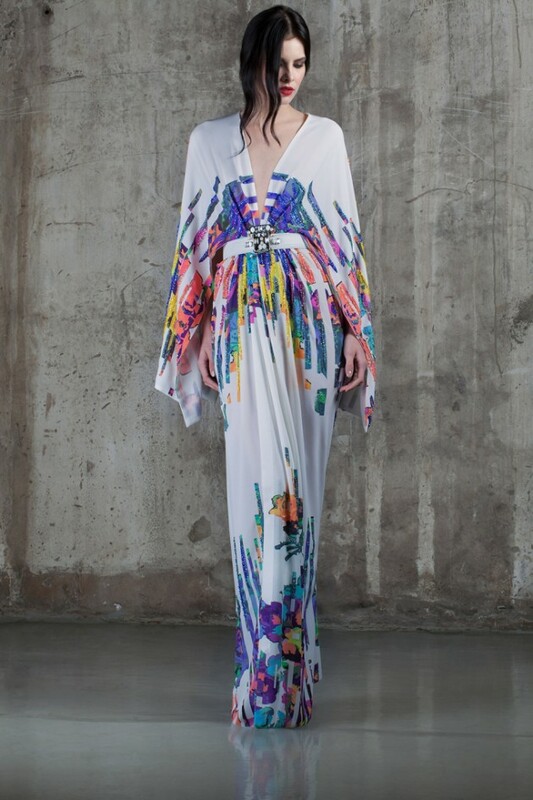 Modern technology, postmodernism and the glitch art (glitch art is the aestheticization of digital or analog errors, such as artifacts and other “bugs”, by either corrupting digital code/data or by physically manipulating electronic devices) were the inspiration for this Spring-Summer 2016 Couture Collection. Bright and feminine colors, unusual decoration and embroidery including Swarovski crystals are making this collection unusual, colorful and impressive! 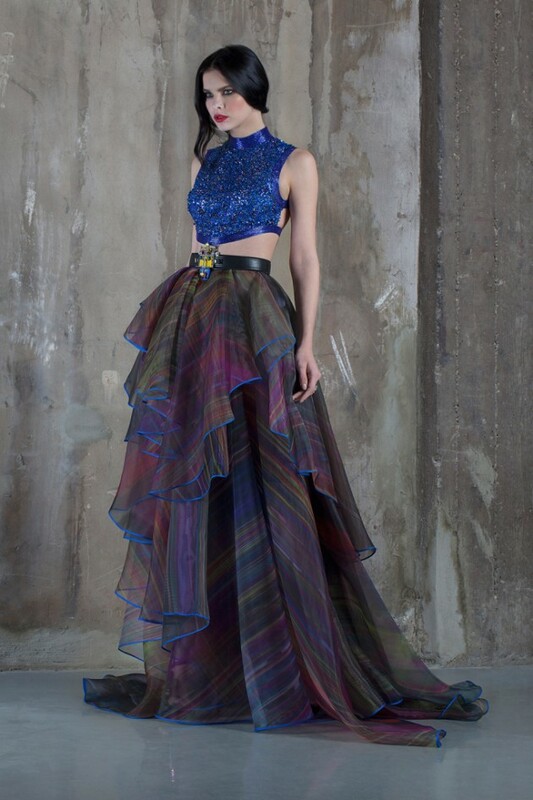 The designer’s team has used high quality fabrics and paid attention to each design to be unique and stunning. Here you can find a design for every taste and style, so go ahead and take a look at the gallery and draw some inspiration. You may find the dress that you were looking for a long time, who knows. Enjoy and have fun! 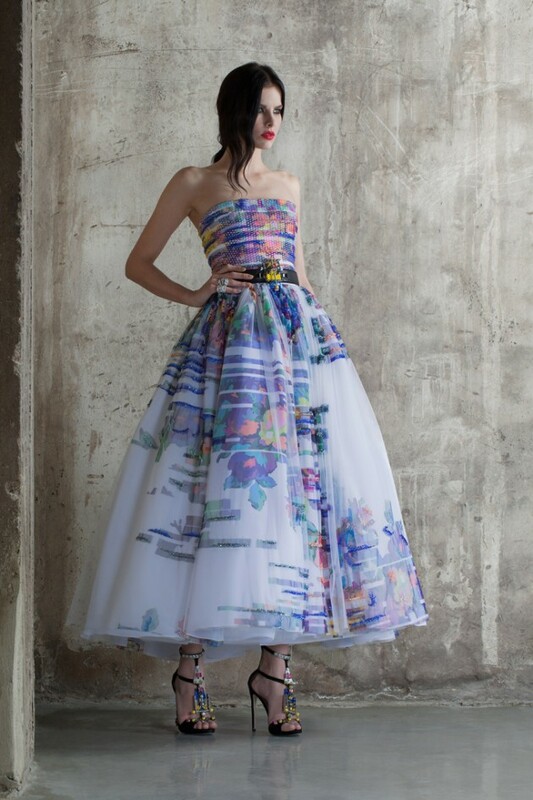 What do you think about this Spring-Summer 2016 Couture Collection by Basil Soda? Which dress do you like the most? I would love to know your opinion, so feel free to share your thoughts in the comment section below. Thank you for reading! Enjoy in the rest of your day and don’t forget to stay up to date with the content of Fashionsy!